Home > KMS	> KMS ver. 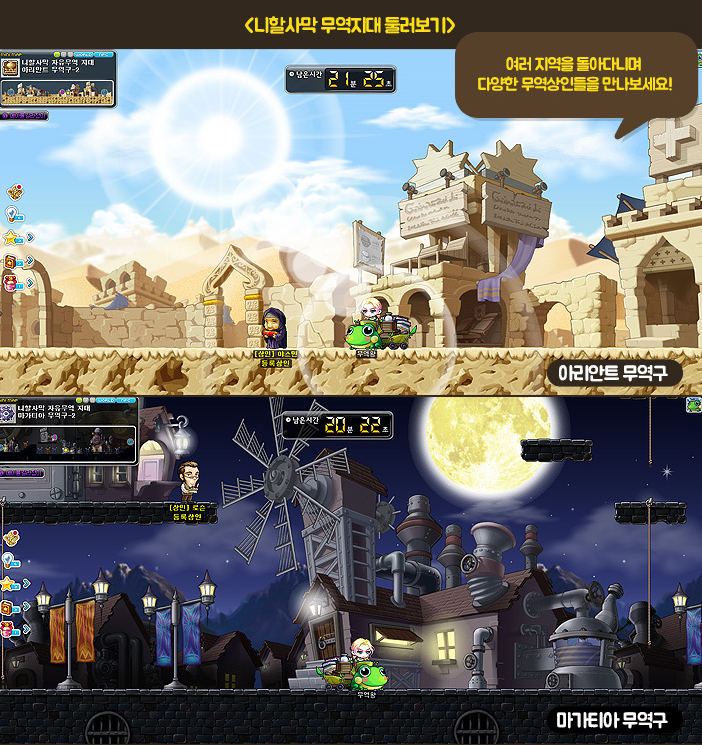 1.2.251 – Heroes of Maple: Desert’s Harmony! 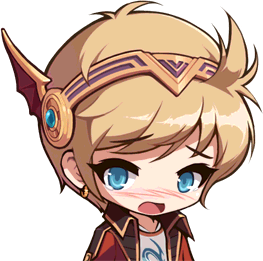 Heroes of Maple <Act 2 – Abraxas> has been added. 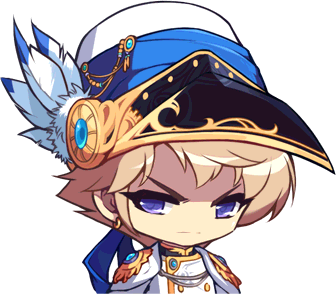 <Heroes of Maple> is a new blockbuster content which shows the story of the six Heroes and the Black Mage’s commander Damien. In this act, Evan joins forces with Mercedes, Phantom, and Luminous to find the desert’s giant ruins of Abraxas. Near the end of the act, Demian’s demon army will attack, this time riding controlled wolves. In the final parts of this act, Demian will confront Arkarium, who shows him that Demon and Demian’s mother is still in his possession. 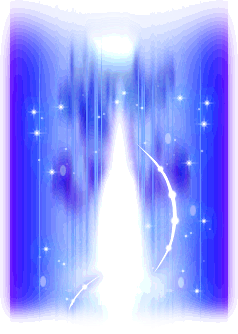 A few new illustrations for the Heroes were added (EunWol with tears of joy, because a certain Dragon Master remembers his sacrifice) in addition to special animations where Mercedes performs an acrobatic flip off of Sylvidia, Phantom appears in the flurry of cards, and Luminous teleports in. … and Evan gets caught in a booby trap. Finally, here are some new monsters, and the guardian of the ruins, Capus. Here’s the full act! 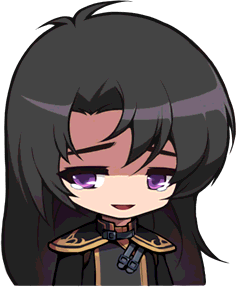 Sorry for any volume issues, for some reason the BGM got like 10x louder in-game whenever any voice overs began automatically..
God of Control is a new type of content that challenges the limits of your control through various stages. With high speed dashes and more control over your jumps, you can have a fun, unique experience. Conquer all 30 stages and become a God of Control! Users level 33+ can participate in God of Control. After completing the God of Control! quest, you can enter through the Dimensional Mirror. You can challenge God of Control 99 times per day. You can press the ← or → arrow keys twice to use a high speed dash. While jumping, you can press ← or → to control your character. Certain stages will give you more free control. You can press the ↑ arrow key when jumping to jump higher than regular. The stage will be cleared once you reach the goal portal. 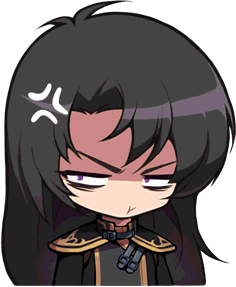 You will be given a ranking of 1/2/3 stars based on your clear time. You can stay inside a stage for up to 10 minutes, after which you will automatically exit. 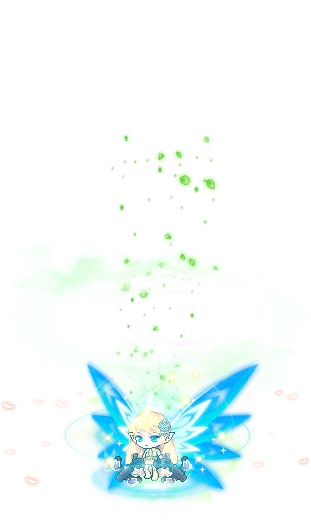 Other characters in stages will appear as translucent. 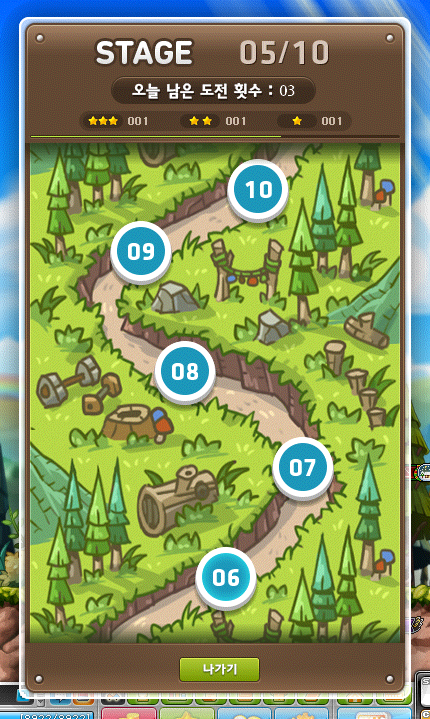 As you complete stages, your best times will be recorded and you will be able to see your rank (stars). I completed the first seven stages (the many fading transitions are me trying to keep the video time down haha) and I gave up on the eighth, screw tiny platforms! It’s actually pretty challenging and really frustrating at times. The Character Name Change system has been added. Instead of existing character name change events which would only take effect after patches, a new character name change system has been added which takes effect after relogging. You can change your character’s name through Mister Newname in every town. By talking to him and choosing the ‘Change character name’ option, you can change your character name. After choosing your desired character and character name, you can re-login and play your renamed character instantly. You can change a character’s name 1 time per week. To change your name, you will need to pay 15,000 Maple Points or use a Character Name Change Coupon. You cannot change your name to one that is already taken or one that includes blocked words. After changing your name, items you created before will not have the creator’s name changed. Your name in the Guild Skill weather effect will not be changed. Your name on wedding invitations will not be changed. Your name on rankings shown by NPCs will not be changed. Zero character creation has been reopened. However, you must have another character in that world that is level 100 or higher. Elite Monsters will now appear in certain Aqua Road maps. Elite Monsters will now appear in Mushroom Castle. Knights of Cygnus, Mikhail, and Kinesis will now receive level 60 and 100 Emblems upon advancing to 3rd and 4th job. 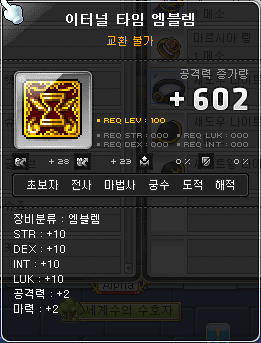 Zero can now buy a level 100 Emblem using 500 Timic Coins. The Damage Skin Storage system has been added. You can now store multiple Damage Skins in the character info window. You can expand the number of slots up to 10 using a Damage Skin Storage Slot Expansion Coupon. You can continue to use Damage Skin Storage Scrolls separately. An error where there were missing Gauntlet Revolver and ESP Limiter recipes has been fixed. The Maple Talk service has ended. Other chatting systems are still available. 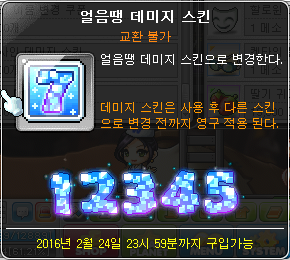 The items which you can buy (with Nexon Cash) that count towards your MVP purchase amount has been expanded. The 2nd Heroes pets will be sold from December 31 to January 20! They feature Petite Lumi, Petite Mer, and Petite EunWol! So cute! 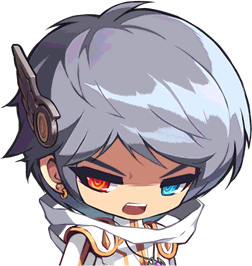 You can also buy them separately for 9,900 Cash each, including their equips (Luminous’ Halo, Mercedes’ Halo, EunWol’s Halo) and some Hero’s Provisions. The Spiegelmann’s Expedition: Nihal Desert’s Trade King event has begun and will run until February 4. Spiegelmann’s expedition train has a new destination: the Nihal Desert. You can participate once per day. When you enter Spiegelmann’s train, you’ll receive 50 coins. In the train, you can talk to Colossus Hasar, a millionaire, in order to hire up to 5 porters (who can carry goods for you) and upgrade your wagon to move faster through the desert. 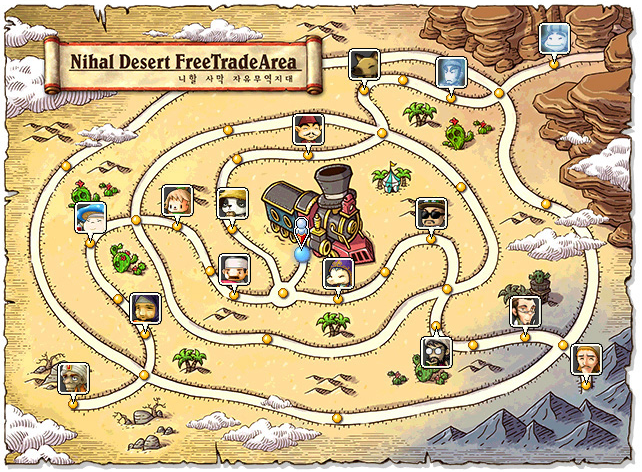 Your goal will be to buy and sell various goods to other merchants in the Nihal Desert Free Trade Area to make as much profit as possible! You can check the world map to see where they are located and what they are selling. Each merchant will have different inventories. You can either buy the goods they are selling, or sell your goods to them if they want them. Every 5 minutes, the types and prices of goods will change. You can only hold a certain combined weight, based on your wagon and if you have any hired porters. 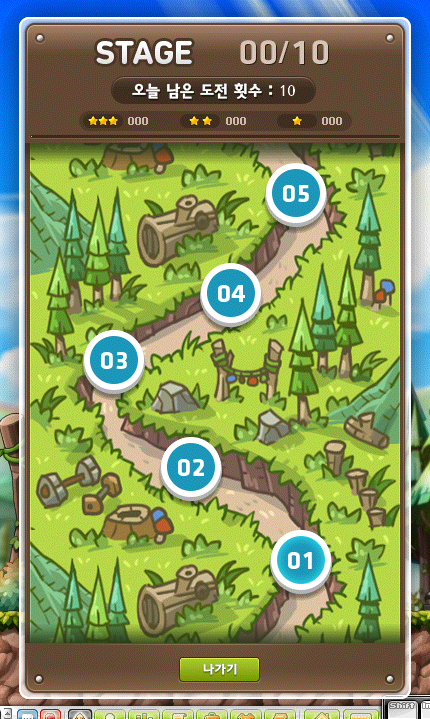 You can trade in the coins that you collect to Spiegelmann for various rewards. Spiegella also has a few missions for you to complete. For each one that you complete, you’ll receive a 50 Heroes Coins Voucher which is account tradeable. You can only move characters that were level 33 or higher before this patch (Zero characters must have completed chapter 2). Each character can only move worlds once, you can move up to 6 characters per world. Reboot World characters cannot move worlds. Burning Project (season 2) characters cannot move to any worlds that have a Burning character. 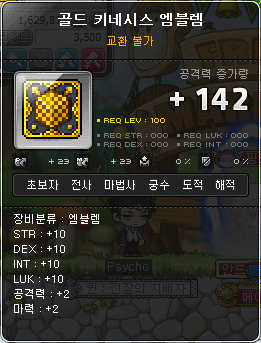 Characters who have reached level 100 and had the Burning effect disappear cannot move worlds. You do not need a free character slot in the world you wish to move to. However, if the world already has 40 characters, you cannot move to that world until you delete a character. If there is a free character slot in the world you wish to move to, your moved character will take up that slot. After choosing your world, you cannot cancel a world move so choose carefully. The Heroes Coin Shop & Heroes Box event has been extended to February 24. You can get coins from Heroes Boxes by hunting monsters, the Phantom Growth Support event, the Spiegelmann’s Expedition event, and the Blaster Charge Support event. The purchase limits of all scrolls and the Mysterious Anvil have been reset. New items have been added as well. Reboot World characters cannot purchase the Onyx Ring “Complete” Voucher or any Onyx Stones but they can purchase the Reboot Onyx Ring “Complete” Voucher instead. The Phantom Breakthrough Growth Support event has begun and will run until February 3. All newly created Phantoms will receive a 7 day Persian Cat pet, 7 day Pendant of the Spirit, 7 day Travelling Salesman, 7 day Travelling Storage, 5 7-day Safety Charms and 300 White Potions and Mana Elixirs. Existing Phantoms will receive a 7 day Blood Ring, a 7 day Teleport World Map, and 500 Scroll Traces. Season 2 of the Heroes Burning Project has begun and will run until February 3! I won’t go over it in detail because its basically the same as other Burning Projects. You can choose one Burning character per world (cannot be a Zero character or in Reboot world). Lucid is his commander, not his prisoner. That’s Damien’s mom. Her body was sealed in time under the pretense that if it was preserved, she could be resurrected by Arkarium with the power of the Transcendence of Time or Life or something. It’s detailed in the Damien web comic that was never officially translated (fan translations exist). Arkarium really WAS the one who killed their mom, by the way, (her death was what triggered his power to awaken, not the attack itself) and in fact, he also lied to Damien about being able to bring her back. Oops used my old tag. That post was mine. I mean, it must be Damien’s mother, since the was using those clothes when she was attacking by Damien. 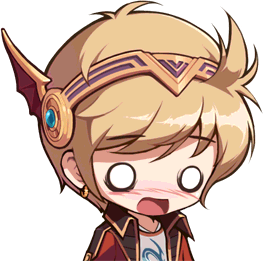 omg, Max, did EunWol cried because Freud that appeared in the last part remembered him?! Aww.. Freud didnt remembered EunWol, but his ultimate that need to sacrifice one’s existance. So in the end, EunWol will be still lonely, and will be if he changed world. I guess Freud didnt tell the world about the sixth hero, while he cant because he don’t have the memories of it, it is also to prevent someone took the place of it. This sentence has made my life right now. I think you would keep the character slot because I think I saw a post on Insoya about how to make level 33 characters as fast as possible to transfer to your main world lol. Hey Max, do you know if they have regular hair coupons and these new hero NX items in the reboot cash shop? If so, do you think that GMS will follow? The Hero NX packages aren’t being sold at all anymore but I’m pretty sure they were there, Reboot tends to get the same NX items and even gets complete packages of items which are sold randomly in Style Coupons for regular servers. In Reboot, they sell specific hairs in the Cash Shop or a special Choice Coupon that lets you choose from a certain group of hairs. Same for faces. Shouldn’t it be Master Artisan(Meister should be purple colour?) also the extra line. Yeah you’re right, they’re Master Craftsman Cubes, not Meister Cubes, fixed! Hi Max, do u know how to get the데미지 스킨 저장슬롯? You can buy it from the Heroes coin shop. 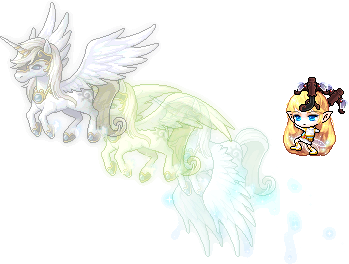 I love what they’re doing with the Heroe’s of Maple thing, more storyline. Hey, Max, kind of a slightly off-the-topic question, but when do you predict Evan’s revamp will hit GMS? 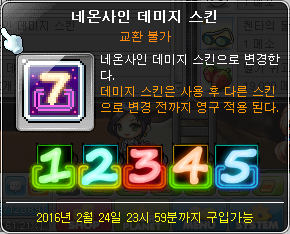 GMS more or less gets things 5-6 months after KMS. I haven’t figured them out yet but for the Jar Breaker one you just need to break a certain number of jars lol. For the Cygnus and Kinesis emblems, I assume people who already passed 4th job will still get the emblems, right? 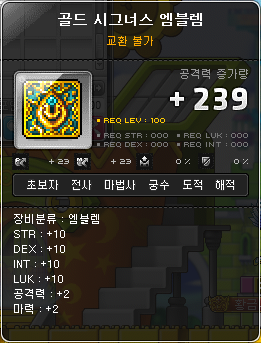 Or did Nexon screw that up? 🙂 If it’s Seoul I’m kind of hoping they’ll speak to Kinesis or Cygnus! Haha she is 😀 but lol she can’t hide her ears. 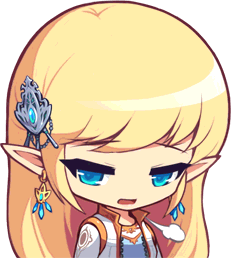 The Police Officer Athena in FriendStory still has her elf ears for whatever reason. Maybe no one will really care. They haven’t posted the World Leap event yet for some reason but I’ll try to add the Trade King one asap! Erm, Max? Why in the videos there are still Korean subtitles? hey max are the hero pets perm? or 90 day duration?? Max, what’s your attitude towards GF’s ending? Are you still following it? I’m actually really behind! I should really catch up before the series finale. Hey Max, do you have the animations for the new petite heroes? where is the coverage on the pig bar event? Will existing phantom characters receive the Aria ring and phantom hero feather? what is the answer of capus question?